Last month I went to the Blenheim Flower Show. I hadn’t been before, and I wasn’t quite sure what to expect. In my head I was imagining rows and rows of flowers with a sort of maze-like path through them. I have no idea why, possibly I’ve been doing too much Wizard of Oz (this is not a euphemism). Perhaps not surprisingly it wasn’t like that at all. In fact the flowers were confined to a couple of easily-avoidable tents, leaving me to wander around stalls selling everything from jewellery to space-saving furniture, chat to the jolly interesting chaps giving a bee-keeping demonstration and scrounge free samples from the food tent. And it was in the food tent that I came across the Raw Chocolate Pie stall. Sounds good doesn’t it? They’ve combined some very appealing words there. Anyway, the ladies on the stall were very nice and gave me some pieces to taste, and it was indeed scrummy, and sweet. I mention this because in huge letters across the top of the stall were the words “sugar free”. Hm, I thought. 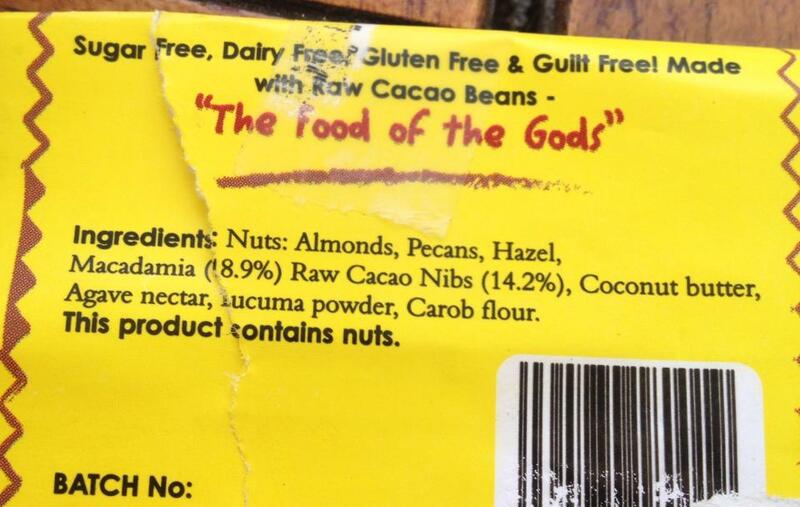 They had already told me that the ‘pies’ (actually more like chocolatey lumps) were made with raw cacao beans. Now, I’m a fan of dark chocolate and I’ve tasted 90% cocoa chocolate. It’s bitter. Bitter with a capital bit. It also has a sort of powdery texture due to the low fat content, and this had neither quality. “Agave nectar,” came the reply. At this point I’d heard of agave nectar but I wasn’t really sure what it actually was, so I simply nodded and bought a bar of nut pie. I intended to bring it home and investigate it properly, but it was hot and it got a bit melty, so I was forced to eat it at lunchtime. I took a picture of the wrapper though. See how it says “sugar free” right there at the top? They are big on this claim. It says sugar free all over the Living Food raw chocolate pie website too. What would you imagine that means? This is where it gets a bit sticky. Because there’s more than one sugar that we eat on a regular basis. The white, or sometimes brown, stuff that people bake with and plop into their hot beverages is mainly sucrose. It’s also called ‘table sugar’, or sometimes ‘cane sugar’ or ‘beet sugar’, because those are the plants from which it’s extracted. The other two sugars that we’re probably most familiar with are glucose, which is the fuel our cells use for energy during respiration, and fructose, which is found in plants and which, like glucose, can be absorbed directly into the bloodstream. So fructose is found in plants. In fact, fructose is often found in plants chemically bonded to glucose. To make…. sucrose. And they’re all sugars, and we eat them all on a fairly regular basis. Our bodies break up sucrose into units of glucose and fructose during digestion, and it’s fair to say that none of them are particularly healthy if consumed in large quantities. They’re calorific, bad for your teeth, nutrient-free (other than as an energy source), and regularly eating large quantities of sugar (of any kind) puts you at a greater risk of type II diabetes. So what’s in agave nectar? Well it comes from a plant, the agave plant, so if you’ve been paying attention that should give you a clue. Yep, it’s packed full of fructose. Which is a sugar. In fact, there are a lot of health concerns around fructose. You may have heard of high fructose corn syrup, or HFCS. This stuff is controversial, with claims that it contributes to obesity, cardiovascular disease, diabetes and non-alcoholic fatty liver disease. 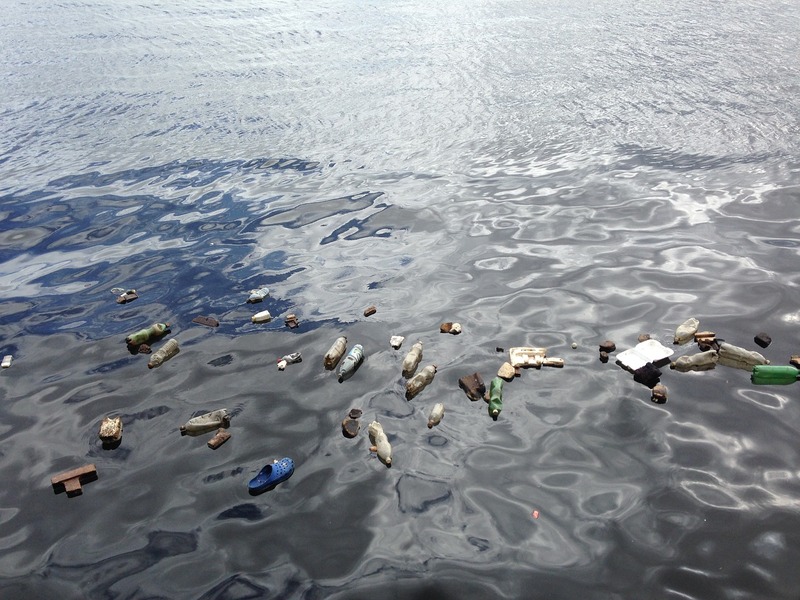 Other groups claim these links are unproven, and it’s no worse than any other type of sugar. These groups are mainly people that make and sell high fructose corn syrup, so draw your own conclusions. Back to agave nectar or, more accurately, syrup. It actually has considerably more fructose than high fructose corn syrup. So bearing all that in mind, is it a healthy alternative? Er, almost certainly not. Is it correct to call something that’s sweetened with agave ‘sugar free’? I had a little poke around the Food Standards website. It was something of a slog, but as far as I can work out, the word ‘sugar’ in an ingredients list specifically refers to sucrose. So, you don’t have to list ‘sugar’ in the ingredients list if sucrose isn’t specifically used as an ingredient. But what about the term ‘sugar-free’? 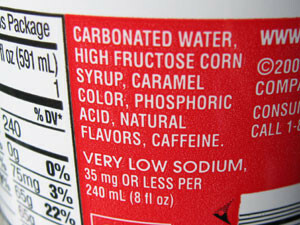 The “as noted below” refers to sugar alcohols. These are things like xylitol, mannitol and sorbitol. They often turn up in things like chewing gum. Fructose, at the risk of stating the obvious, is not a sugar alcohol. There was no percentage composition on the raw chocolate pie wrapper, but just from the taste I’m pretty certain it had more than 0.5 g of sugars (i.e. fructose) per serving. Nothing is that sweet without sugars, unless it also contains artificial sweeteners (which aren’t listed as an ingredient). Is calling something sweetened with a high-fructose syrup (because that’s what agave ‘nectar’ is) misleading? I’m afraid to say that, although I did very much enjoy my nut pie snack, I think it is. By the logic that seems to be being applied here, Coca Cola could use high fructose corn syrup as an sweetener and label their red non-diet bottles and cans as sugar-free, which would be patently ridiculous. It’s a shame really, because Living Food have a nice product. They just need to get their labelling sorted out. Voilà! Fructose is a monosaccharide, and therefore if your product has more than 0.5 g of fructose per 100 g, then it cannot accurately be labelled sugar-free. I can’t prove this is the case for the Raw Chocolate Pies, since I my testing involves tasting two samples. But if it looks like a duck, and quacks like a duck, it’s probably a very sugary duck. So that’s the end of the journey, really. You can only call something sugar-free if there’s no sugar in it, and that includes fructose (‘fruit sugar’), glucose and sucrose (‘table’ sugar). Foods sweetened with agave, which contains fructose, aren’t sugar-free, unless they have only the tiniest amount – less than 0.5 g per 100 g – added.